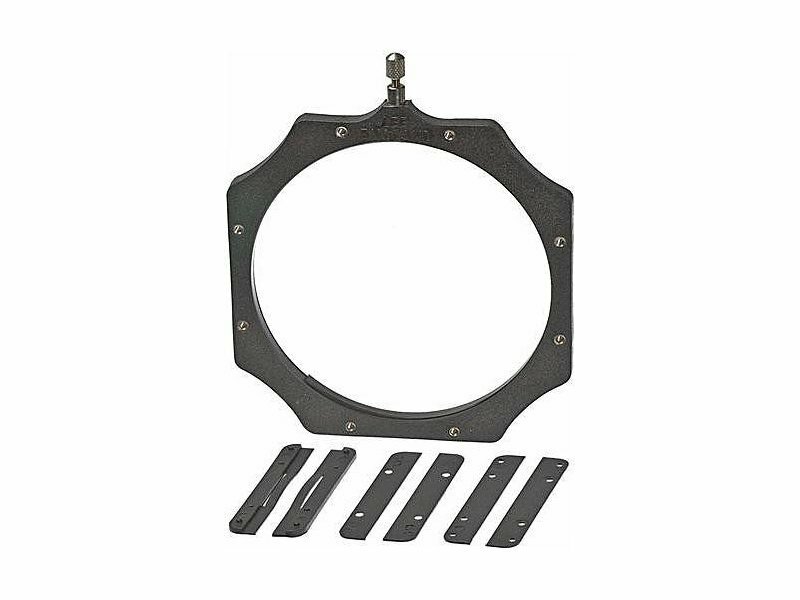 The push-on filter holder has been specifically designed to fit straight to certain large format wide-angle lenses which otherwise will not take a filter system. It takes the standard 100 mm filters and fits directly to lenses with an outside diameter of 100 mm (filter thread often 95 mm). It can be custom adapted to fit lenses or centre filters of smaller diameter, but is not generally the best option for sizes less than 86 mm.